I read this article and found it very interesting, thought it might be something for you. The article is called General Election 2017 – Employment policies and is located at https://www.rocketlawyer.co.uk/blog/general-election-2017-employment-policies/. Don’t know who to vote for on 8 June? Samantha Jolliffe gives us the lowdown on what the main political parties have in store for business and employment. The Conservative Party plans to retain UK worker rights post-Brexit, by enacting the Great Repeal Bill. The Labour Party has pledged that all existing EU law rights will be preserved following Brexit and that rights for EU nationals living in Britain (together with reciprocal rights for UK citizens living in the EU) will be protected. Labour has acknowledged however, that free movement of workers is unlikely to be possible once the UK leaves the EU. Labour also seeks to introduce legislation to make sure employers recruiting from abroad do not undercut UK staff. The Liberal Democrats are campaigning to keep the UK in the Single Market, preserving freedom of movement within the EU and failing that, for the UK to guarantee the rights of EU citizens living in the UK and to make sure employment rights stemming from the EU are not undermined. Plaid Cymru states that, if elected, it would protect up to 200,000 jobs by maintaining trade with Europe and guaranteeing the rights of Europeans currently living and working in Wales, post-Brexit. give workers the right to request leave for training. make redundancy more complex for employers in line with European redundancy models, with particular focus on ensuring redundancy against women is fair. flexible working, paternity and shared parental leave being a right from day one of employment and encouraging more employers to offer flexible working. The Green party would also abolish zero hours contracts and would work towards a four day working week up to a maximum of 35 hours. allow larger organisations to pass Apprenticeship Levy funds to smaller organisations in their supply chain and create 3 million new apprenticeships by 2020. The Labour Party has pledged to maintain the apprenticeship levy, but with more flexibility for employers on how the levy is used. The Labour Party will ring-fence more than £400 million from the levy for small businesses and will require annual reporting on apprenticeships to ensure high quality. Targets would also be set to increase apprenticeships for the disabled and other disadvantaged groups. making sure that apprenticeship levy monies are all spent on training. grant a two-week period of paid leave for parents whose child has died. consider a period of bereavement leave. The Liberal Democrats have pledged to introduce an additional month of Shared Parental Leave and to extend free childcare places to all two year olds to assist working parents. The Scottish National Party has said that it will expand free childcare to cover 1,140 hours per year by 2022, around 25 hours per working week, and make sure all those staff helping to deliver that target are paid at least the living wage. Plaid Cymru has pledged free full-time nursery places for all 3 year olds, to help working parents. to incentivise employers to take on people who may otherwise find it difficult to find paid work, e.g. those with a spent criminal conviction, by giving employers a year’s holiday from employer’s National Insurance Contributions. The Labour Party is committed to creating an enforcement system to ensure organisations comply with gender pay auditing, introducing ethnicity pay gap reporting and creating a Ministry of labour to ensure that all rights are enforced. The Liberal Democrats propose the introduction of pay gap reporting in relation to gender, race and sexual orientation and to extend the Access to Work programme aimed at getting disabled people back into work. The Green party proposes that 40% of all company boards should be women, to assist in ending the gender pay gap. The Conservative Party seeks to increase the National Living Wage to 60% of median wages by 2020 and “in line with average earnings by 2022”. The Labour Party’s promises include raising the minimum wage to the same level as the living wage, which is expected to be at least £10 per hour by 2020 and apply to all workers over 18, not just those over 25. The Liberal Democrats have pledged to provide an independent review into setting a genuine living wage for all sectors. The Green party believes that “the introduction of a minimum wage of £10 by 2020 is a necessary step towards tackling inequality and poverty”. The Green party would introduce a ‘wealth tax’ for the highest 1% of earners and introduce a higher rate of corporation tax for large business. The cap on Employee National Insurance Contributions would also be removed by a Green party government. Plaid Cymru promise to introduce Welsh-specific visas to fill skills gaps and to introduce a “real, independently verified living wage”. As you can see, the way in which your business will operate may differ significantly, depending on the result of the General Election 2017. 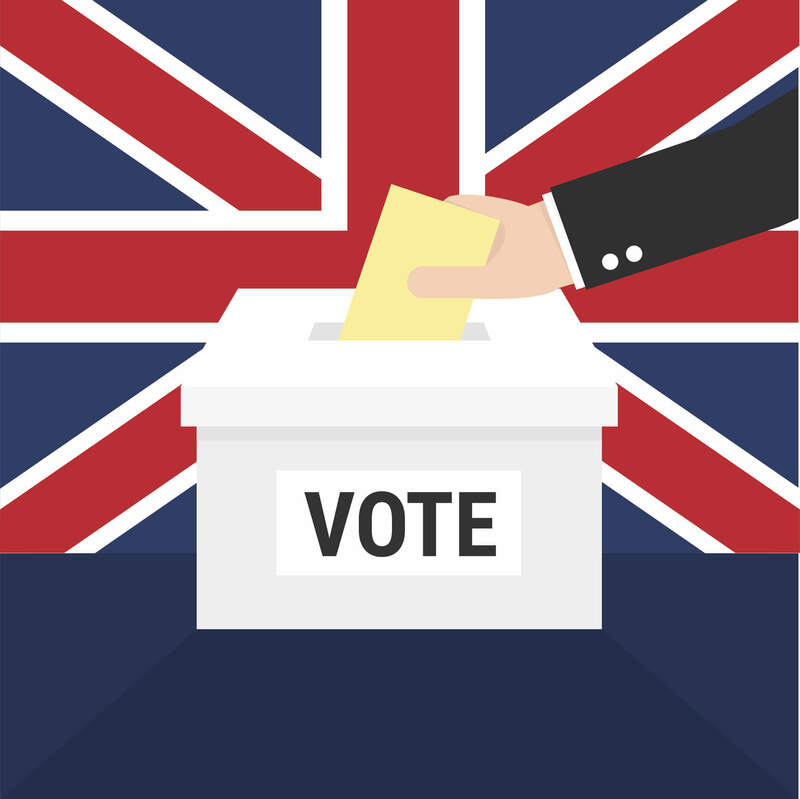 If you have any questions about employment law or policy before or after the General Election, Ask a lawyer.